Make your big day shine with pure white net lights on white white. 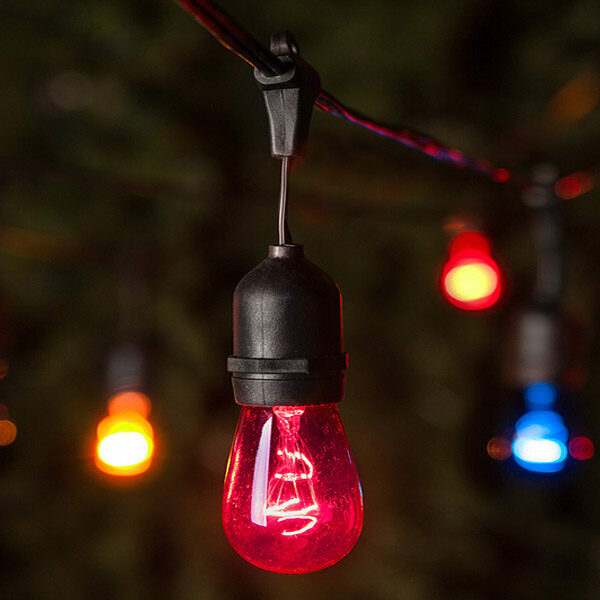 Our cool white LED net lights are energy efficient, built to last and maintain professional display even after years of use, making them perfect for a variety of creative lighting projects! Hang cool white LED net lights above an outdoor seating area, drape them across arches, and behind sheer fabric to design elegant illumination for weddings and other special events. 100 cool white LED net lights on 4' x 6' white wire. I used the white net lights over an existing trellis in the yard for additional night time lighting -- looked great and provided the subtle illuminating effect that I was looking for.